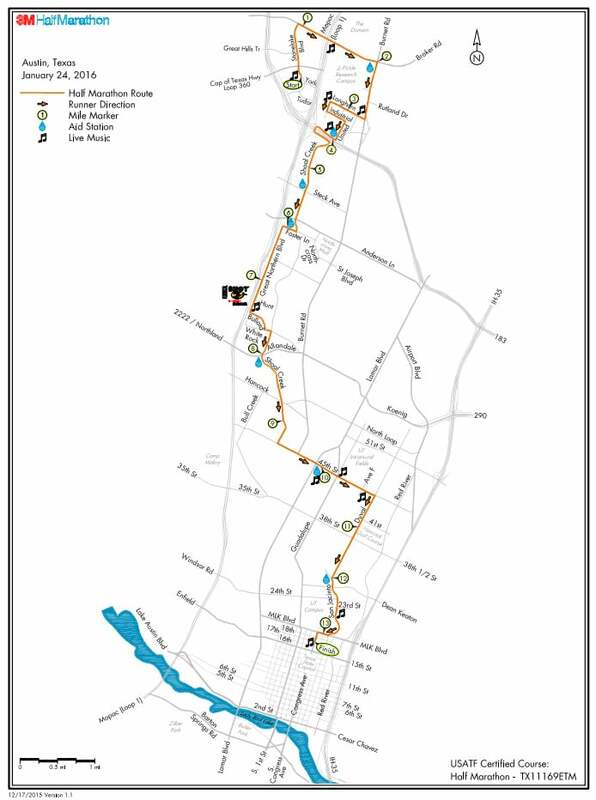 Welcome to the 3M Half Marathon! 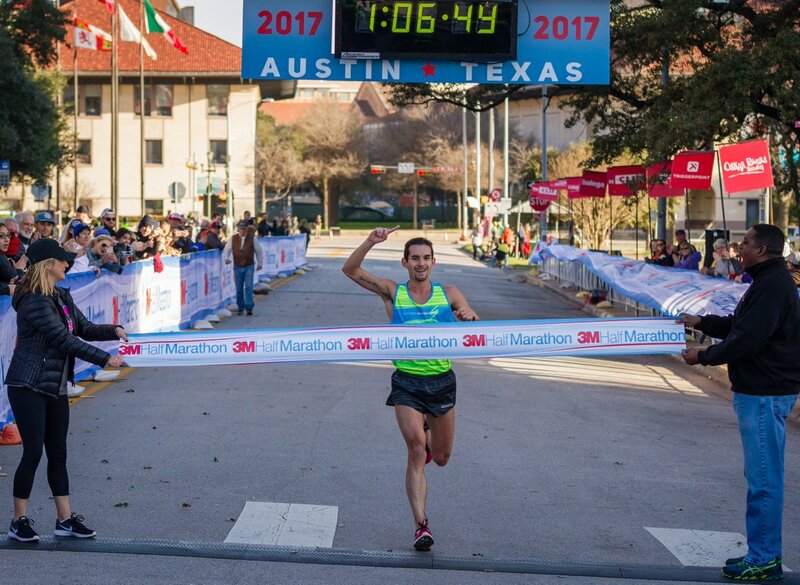 This year join over 7,000 fellow runners in Austin, Texas to run a personal best at the 3M Half Marathon. 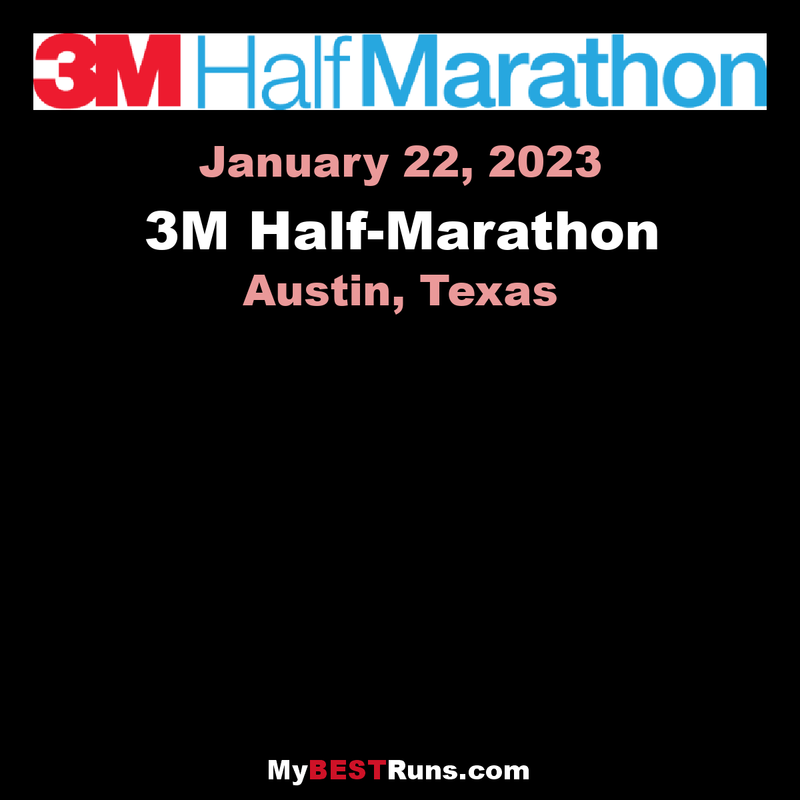 3M Half is a fun and fast stand-alone half marathon boasting one of the fastest half marathon courses in the country. 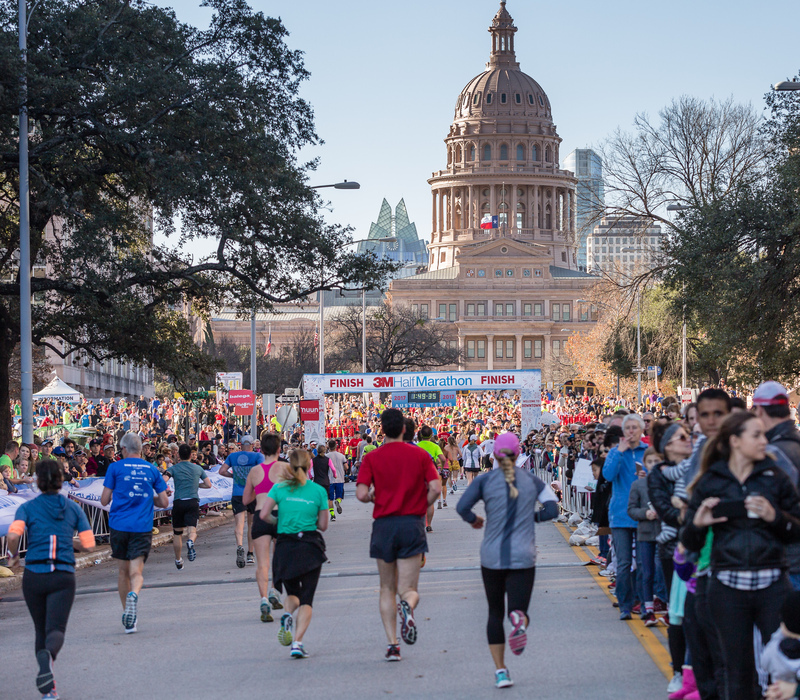 You’ll enjoy a point-to-point course with mostly downhill running that takes you past some of Austin’s finest locations and finishes downtown near the Texas State Capitol. Cross the finish line, grab your hefty one-of-a-kind “spinner” finisher medal, and celebrate at the energetic finish line festival complete with a beer garden! This is a fast course. Austin's the Silicone Valley of Texas, but you'll still see plenty of cowboy hats and boots. Whoo hoo.